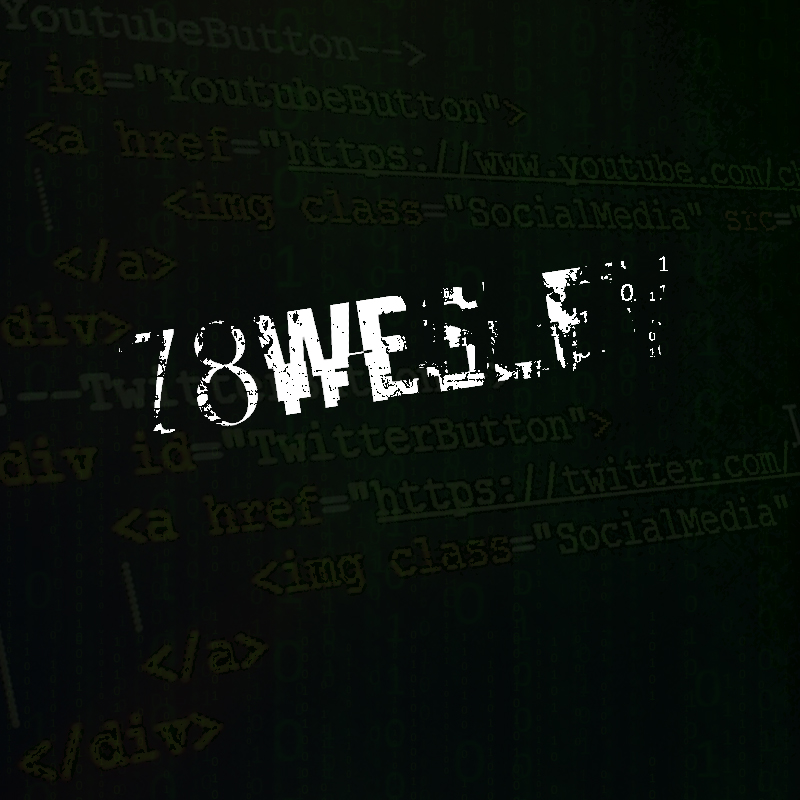 Wesley Ruijsbroek, on the internet ill be known as 78wesley. I`m 18 years old and I`m studying 'IT Management' at Schiedam. you can use it for all 1.11+ minecraft versions. Click on the image to see the forum with the download button! Here you can see my nick name for each platform.